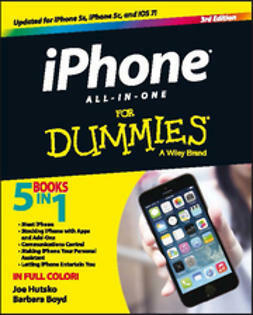 The perennial bestseller returns to answer all your iPhone questions! 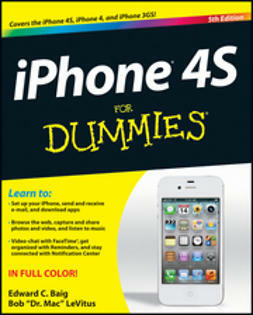 Updated and revised, this full-color bestseller is back to cover the latest iPhone models and iOS features. 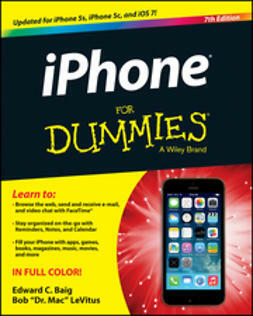 Veteran Dummies authors and Mac gurus Edward C. Baig and Bob "Dr. Mac" LeVitus share their iPhone insights to help you make the most of your device. From making calls to multitasking, sharing photos to scheduling appointments, reading e-mails to recording HD videos, and all the essentials in between, you'll be swiping around your smartphone with their friendly and helpful advice. Plus, you'll also see the fun side of your phone with tips on listening to music, video-chatting with FaceTime, watching your favorite TV shows, challenging yourself with games, downloading the latest apps,and more. 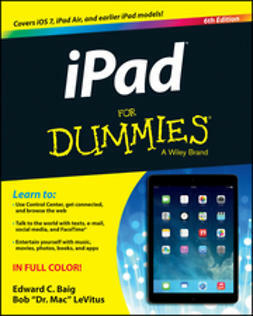 Fully updated to cover the iPhone 5s, iPhone 5c, and iOS 7! 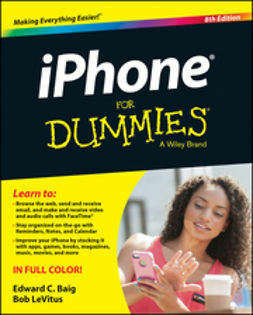 iPhone For Dummies, 7th Edition is your guide to becoming best buddies with your incredible iPhone.